What can music teach us about the brain? What can the brain teach us about music? And what can both teach us about ourselves? Taking on prominent thinkers who argue that music is nothing more than an evolutionary accident, Levitin poses that music is fundamental to our species, perhaps even more so than language. 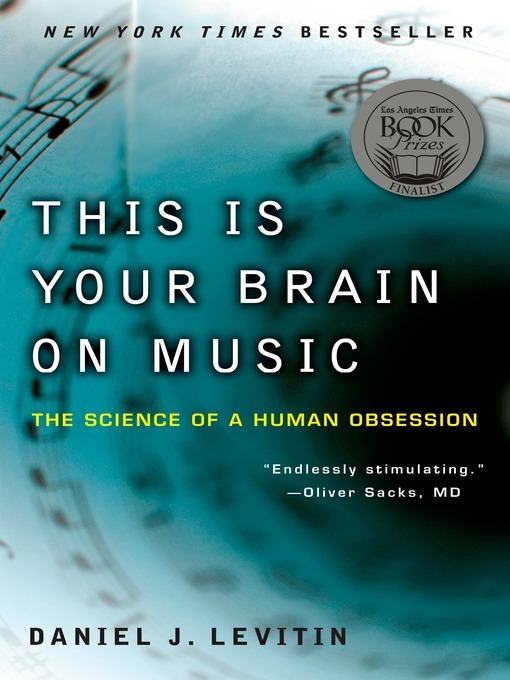 A Los Angeles Times Book Award finalist, This is Your Brain on Music will attract readers of Oliver Sacks and David Byrne, as it is an unprecedented, eye-opening investigation into an obsession at the heart of human nature.